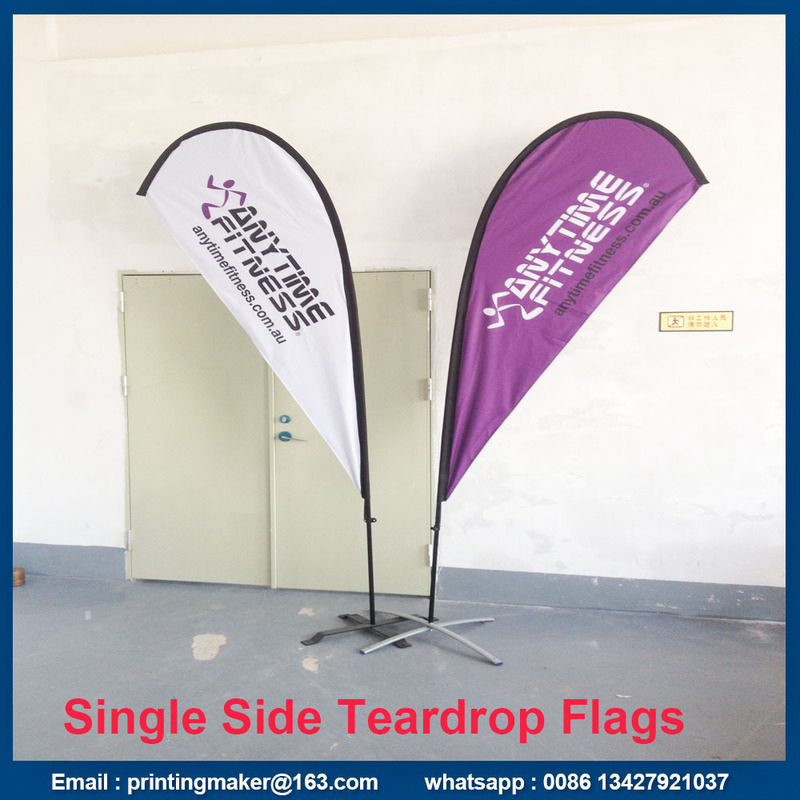 Teardrop Flags Banners is one kind of outdoor flying flags ,they are popular in trade show , front of shop, sports events,promotion activities , music activities ,election ect. 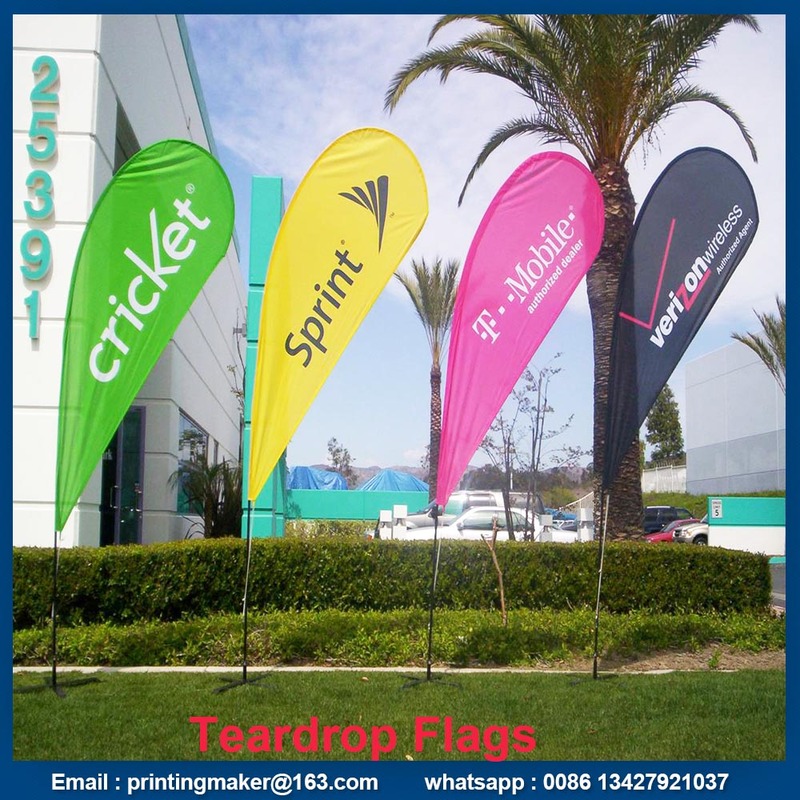 Printed Teardrop Flags are washable and uv- resistant . 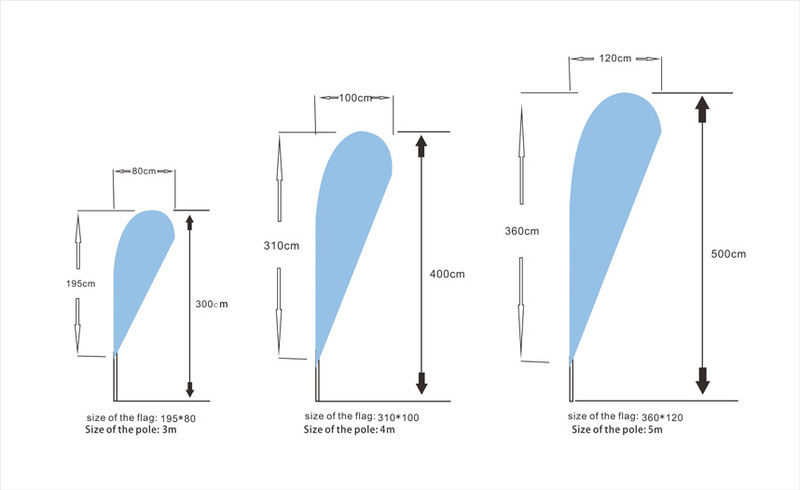 They are very easy to assemble into the flag poles , we made the sleeve for each flag. And you just need to put the pole in it . 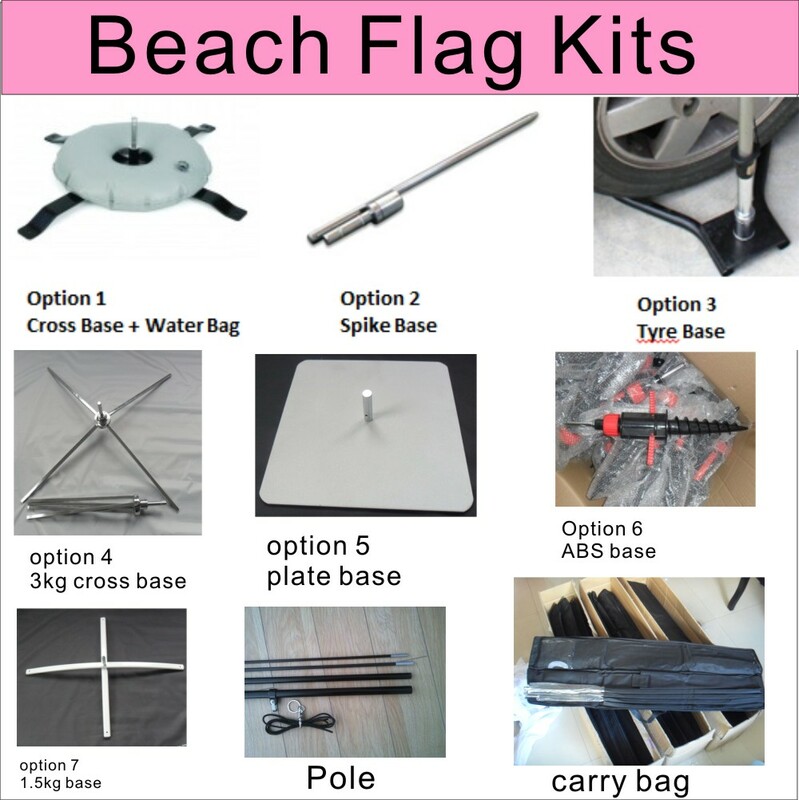 For reorder,you can just order the printed flags without pole and base ,because these hardware can be used for times as long as you keep them well. How to send the design ? 2. 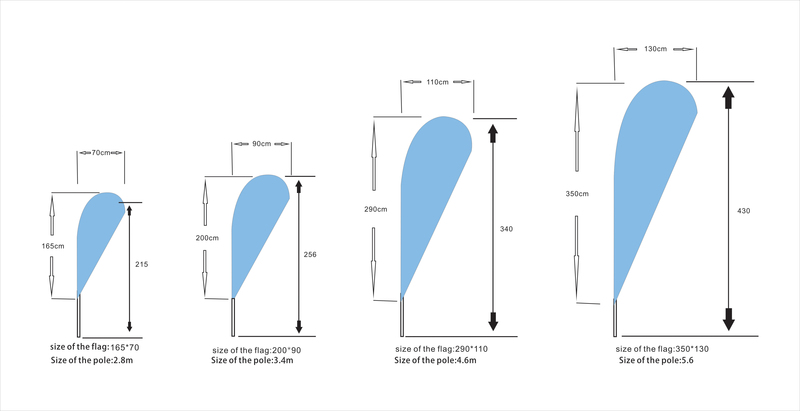 What is the min order with custom size flag ? 3. Can we just order the printed flags without hardware? 4. You can print the different image on each side of the flag with the same price ? 5. What is the quality warranty of hardware ? 6. How to place the order ? Please email me your inquiry with email or online , then we send offer ,once the price is confirm , we will send you the template for design , or if you already have ,then just send to us ,then we will send you the proof for your approval , then we will the PI , the order will be arranged against the deposit and balance will against shipment. 7. What is your payment term ? 8. What is the sample cost ? 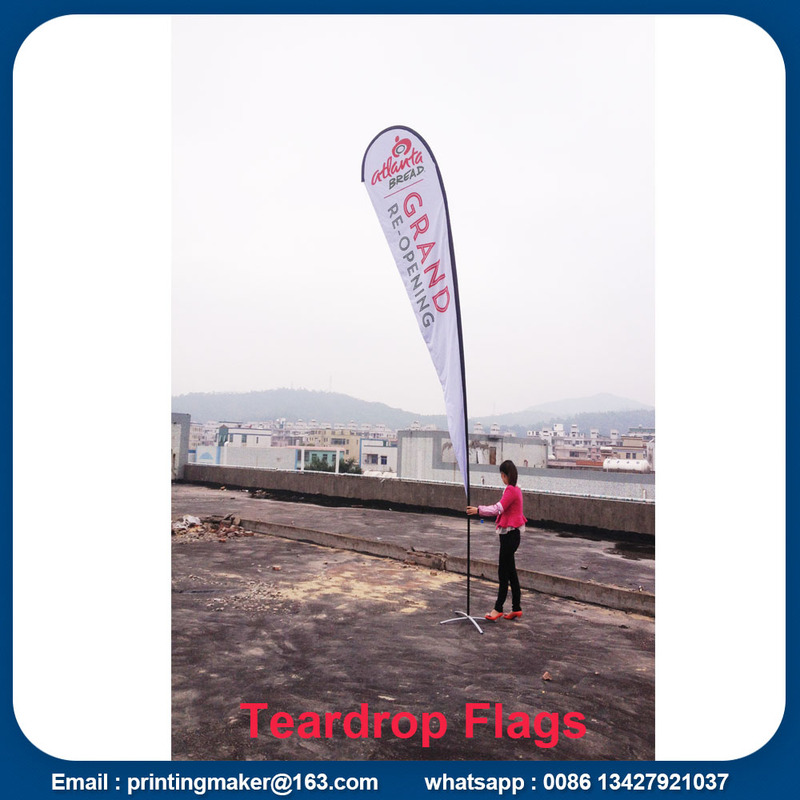 USD 40 per set for any size of our teardrop flag banner . 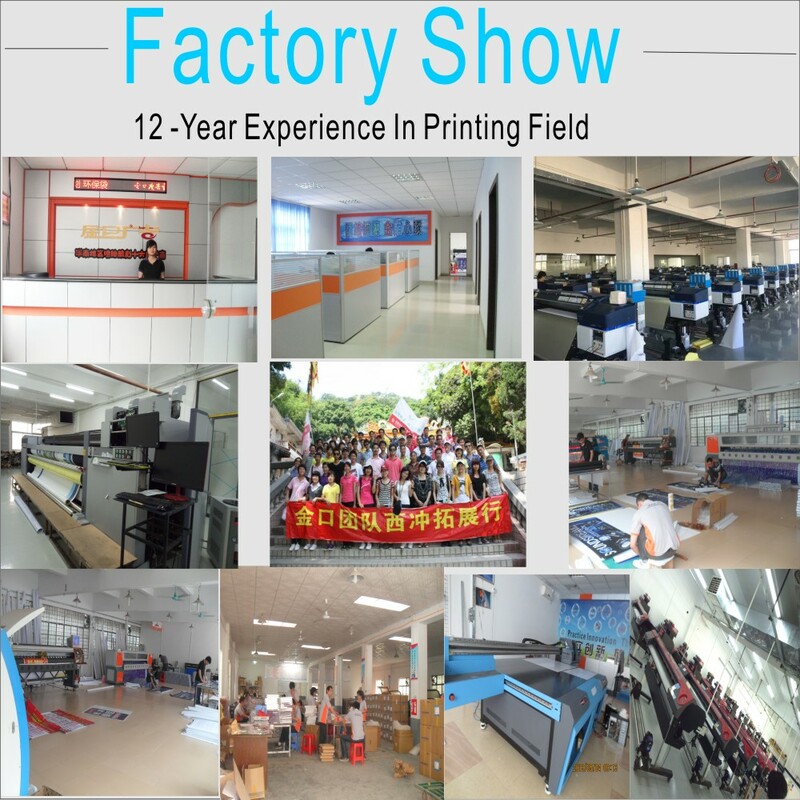 We are real factory with 10 - year experience ! 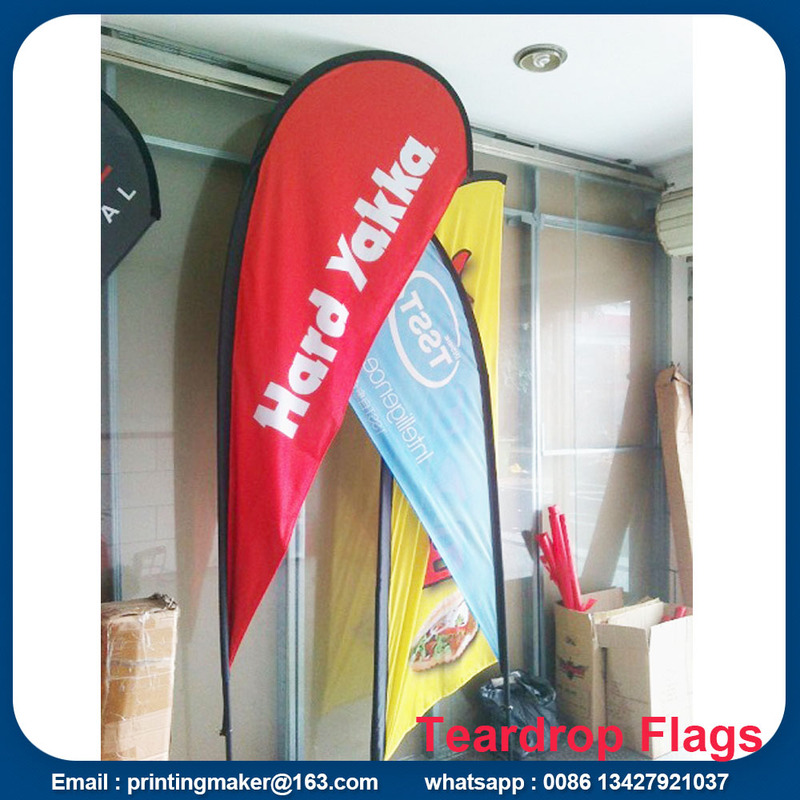 Looking for ideal Teardrop Flags Banners Manufacturer & supplier ? We have a wide selection at great prices to help you get creative. 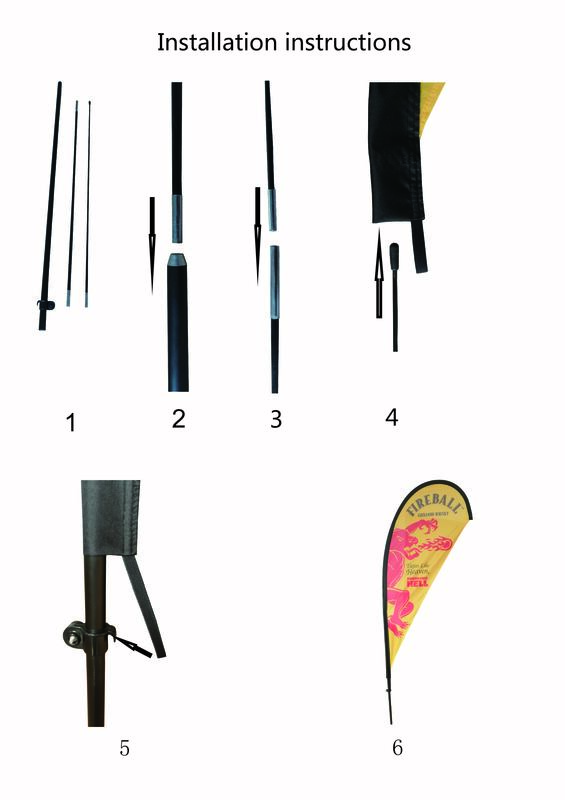 All the Flying Flags Banners are quality guaranteed. 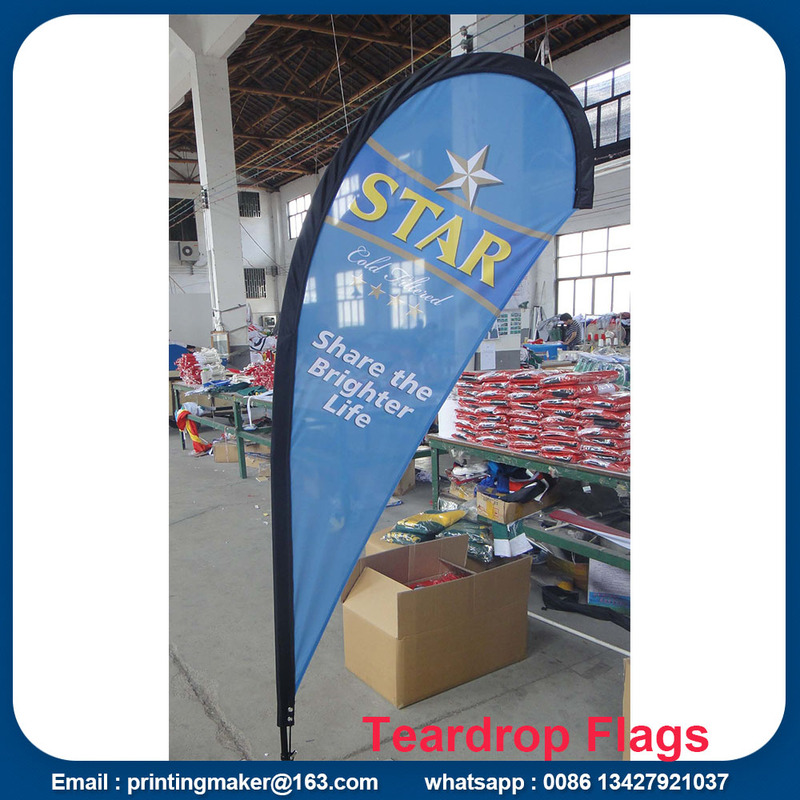 We are China Origin Factory of Custom Teardrop Flags. If you have any question, please feel free to contact us.